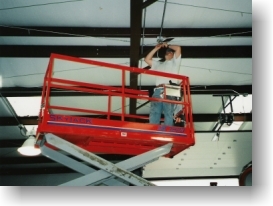 provides a broad range of electrical contracting services to some of the largest manufacturing facilities in the Orlando area. 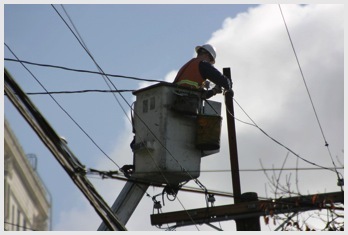 Over 30 years of expertise in a variety of industrial process applications and a knowledgeable team of expert electricians has facilitated partnering relationships with companies like Orlando Waste Paper, Teak Isle, S&P Recycling and many more. 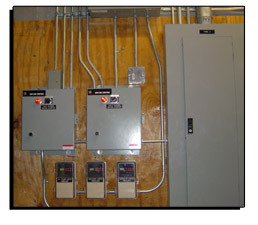 Tudor Electric prides itself on its responsiveness and ability to prevent any down time in your manufacturing process. can help keep your business running smoothly and efficiently, without delays due to emergencies, which require "special equipment."